Do you often find it hard to leave home because of your animals? 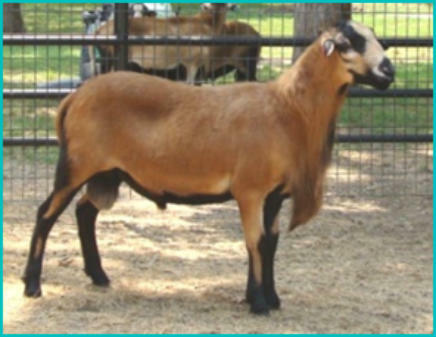 Let Shear Perfection Ranch Critter Sitters help! We have owned a variety of animals over 35 years,, currently have a small sheep and got operation and raise and train Anatolian Livestock Protection Dogs. We are willing to care for horses, cows, goats, pigs, sheep, llamas, hamsters, rabbits, dogs, cats, etc. Rates vary according to number of trips requested, distance traveled, quantity of animals and duties performed. Our farm sitting services cover an array of chores including: graining, watering, feeding, gathering of eggs, milking (goats or sheep), administering nutritional supplements or medicines. We will meet with you on your site so that we are able to follow your farm routine as closely as posible. We also are available for other small chores such as: taking in the paper, and/or mail, turning lights on or off, and any other reasonable requested service. For more info, or to discuss you needs call 505-325-2837 or . Please visit our website service website for further information. Revenues generated by these services go into supporting the sheep breed conservations projects we are involved in.